Earth's End: The Proof Copies Have Arrived! 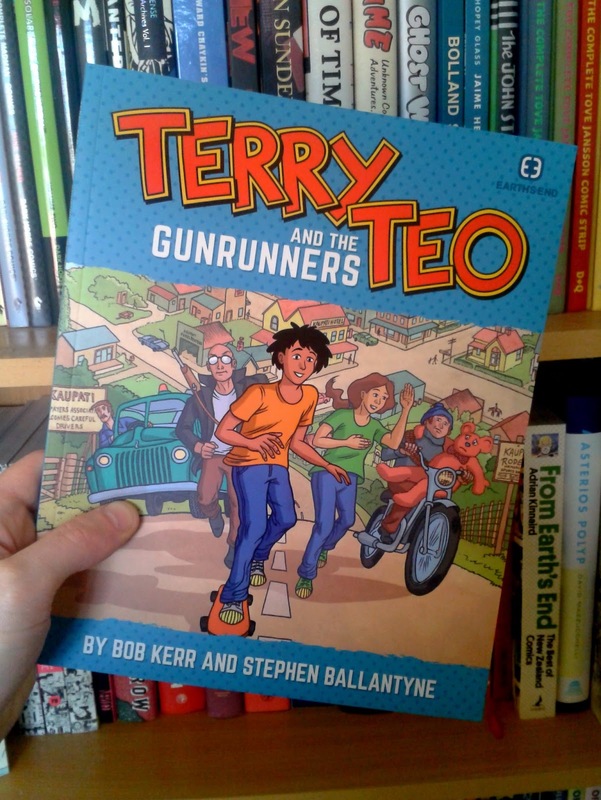 Above: Pictures of the first proofed copies of Terry Teo and the Gunrunners. 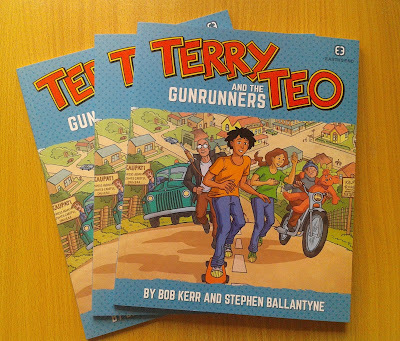 The first proofed copies of Terry Teo and the Gunrunners are back from the printers - and they look beautiful! 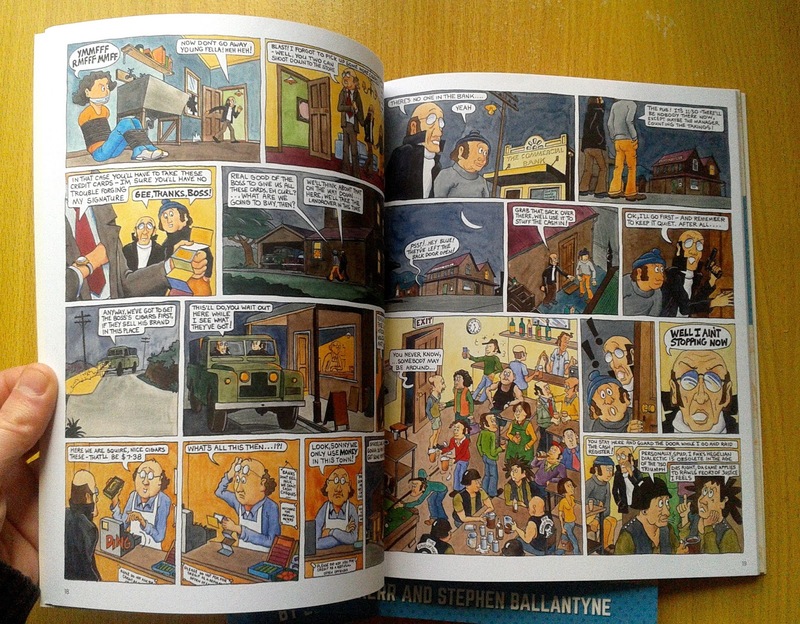 In just under six weeks the rest of the copies will arrive and be distributed to a bookstore near you. 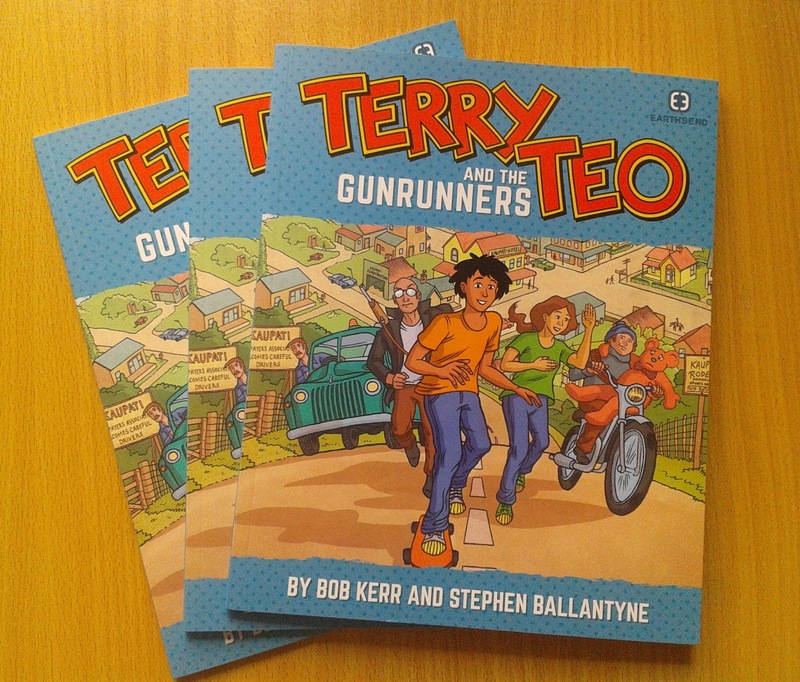 We may have some special announcements coming soon regarding a Launch Party and other Terry related events - as well as an update on the new TV series, so stay tuned!